Size: Middle, 8.5"H X 11.5"Sq. 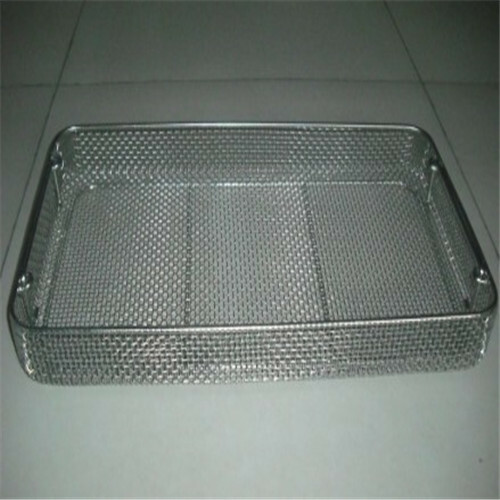 Advantages: smooth surface, anti-high temp,stable structure,anti-rust,non-toxic and tasteless, longlasting lifetime. 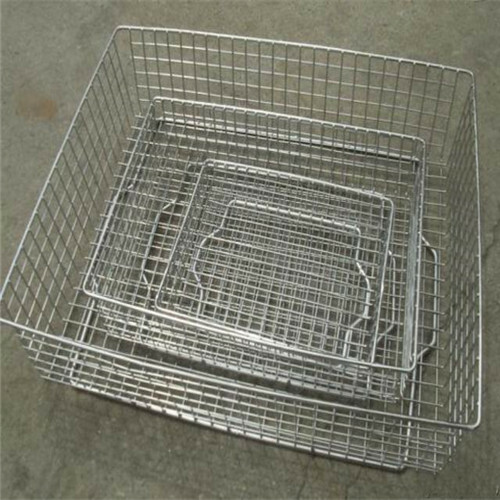 Wei Cai planning department with your project details and let us help you lay out your Metal Wire Mesh Baskets plan. 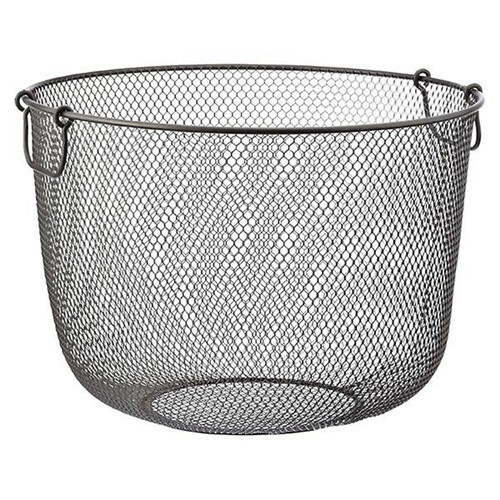 We will help you calculate netting and hardware quantities and offer advice for proper installations. 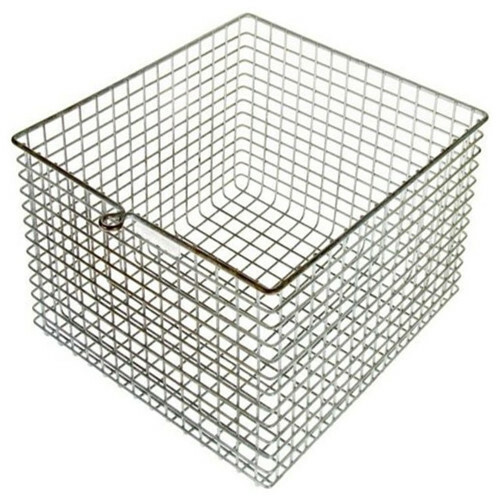 Looking for ideal SSquare Wire Mesh Baskets Manufacturer & supplier ? We have a wide selection at great prices to help you get creative. 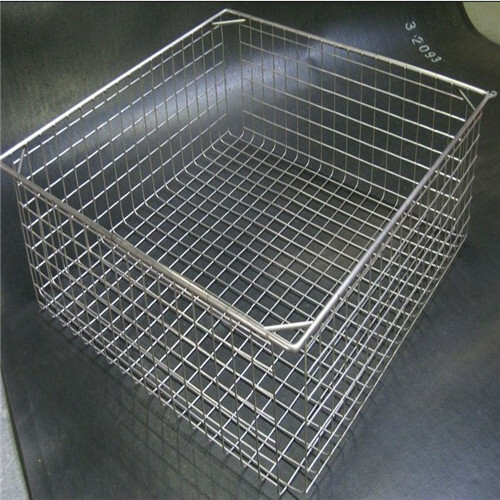 All the Stainless Steel Mesh Basket are quality guaranteed. 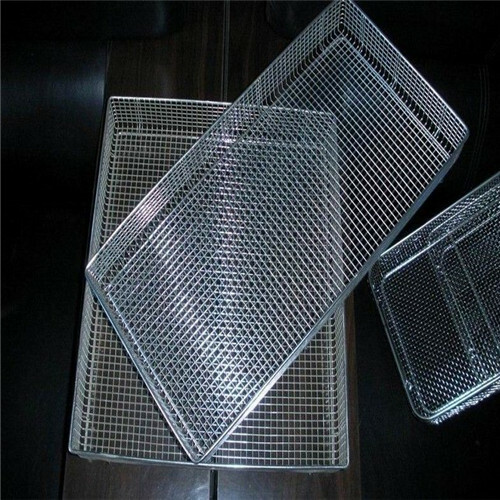 We are China Origin Factory of Stainless Steel Mesh Box. If you have any question, please feel free to contact us.